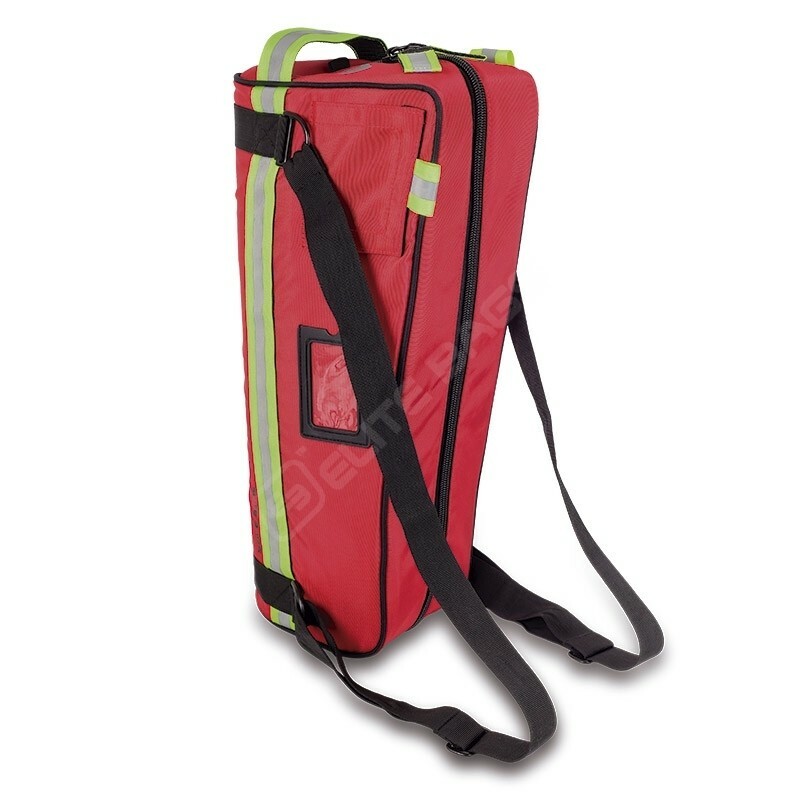 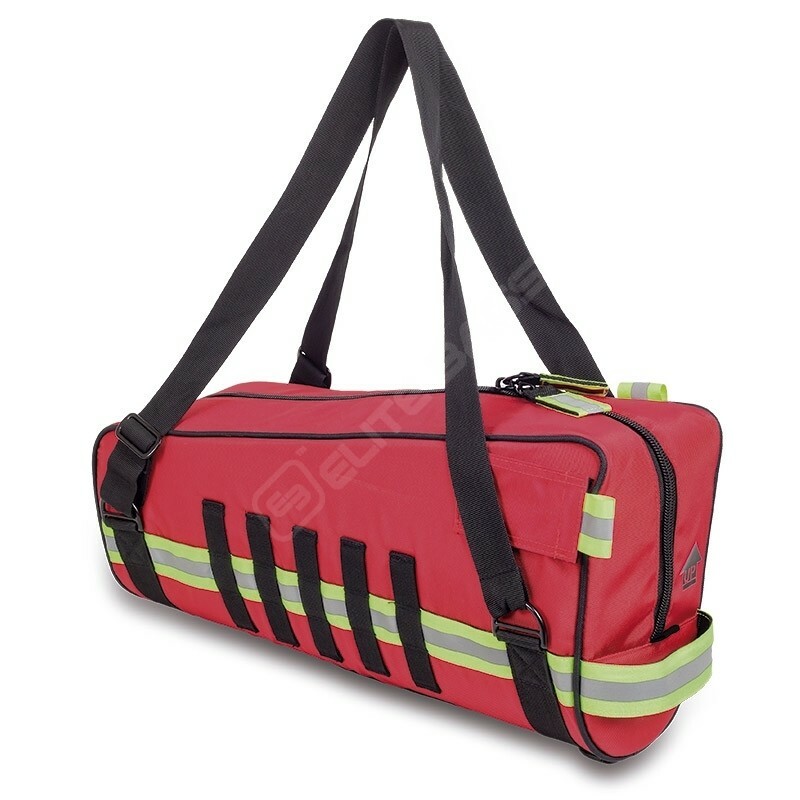 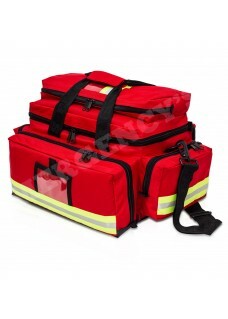 This great multi-functional medical bag allows to carry oxygen tanks up to 5 liters with flow-meter as a backpack or shoulder bag. 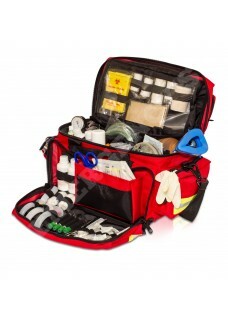 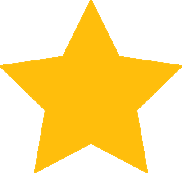 Really very practical for any type of situations. 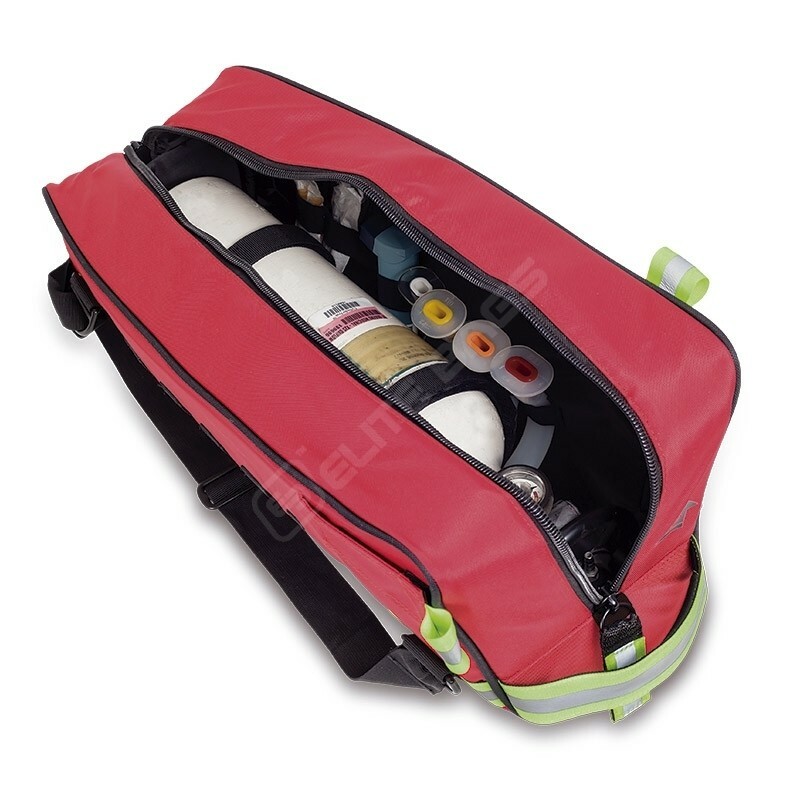 Its interior is padded with EVA, and has two zippered pockets to hold additional material and instruments. 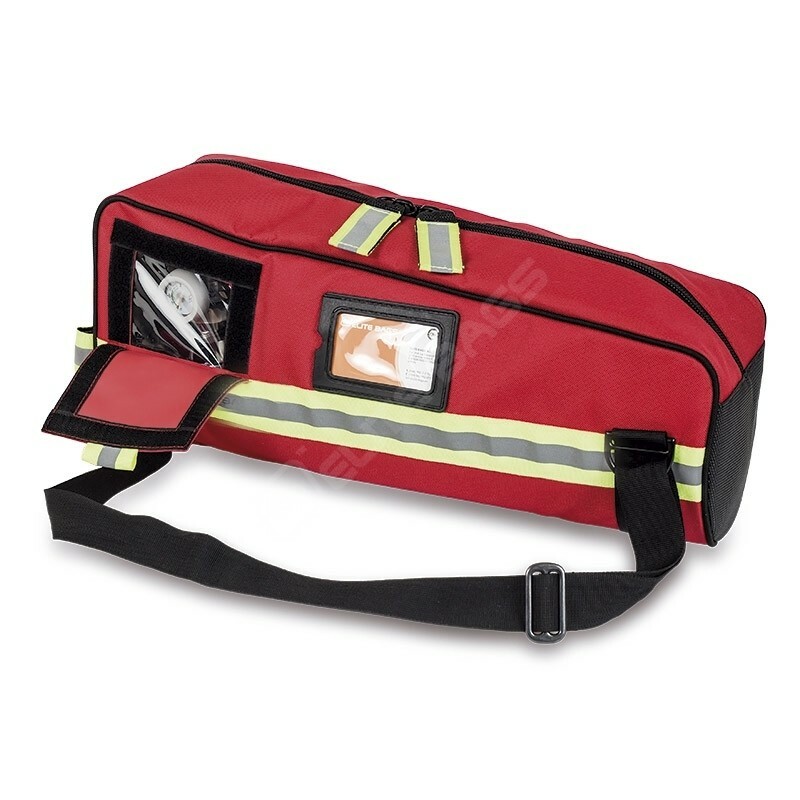 The outside of this oxygen tank bag has reflective material to provide safety. 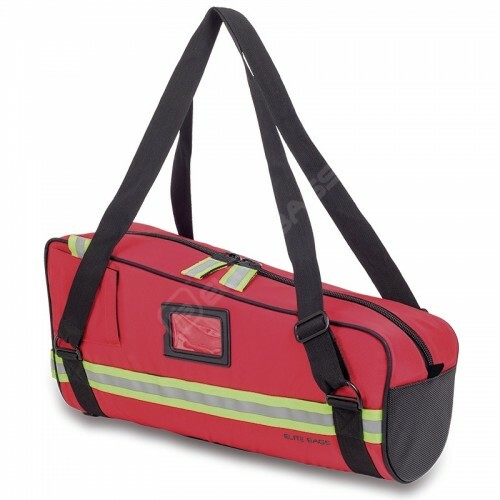 Its base is made of waterproof and non-slip material. 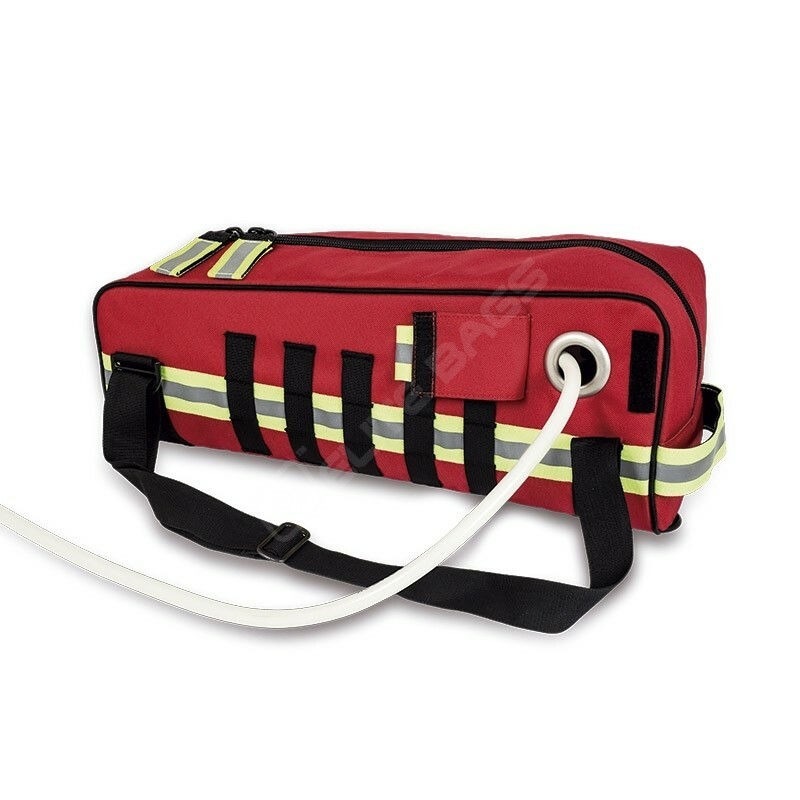 It has a transparent window, which allows quick control of oxygen flow.